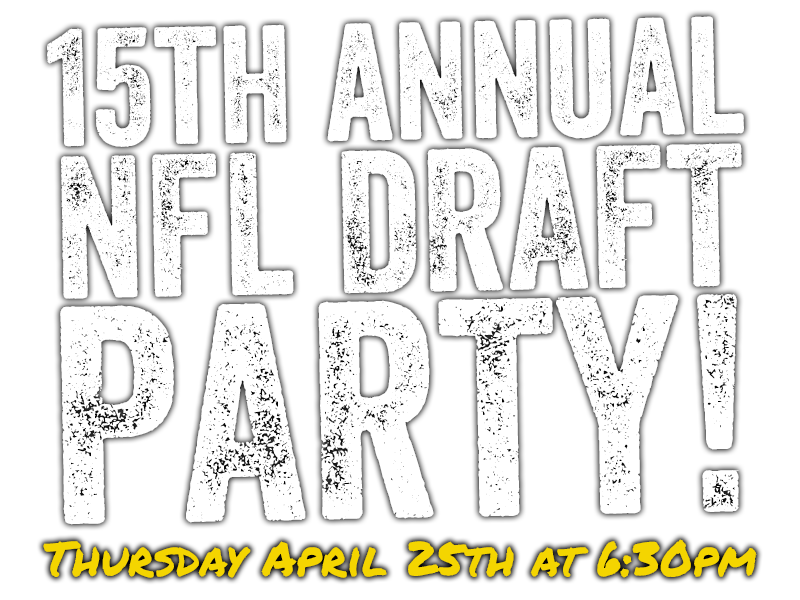 Join us on Thursday April 25th for the 15th Annual NFL Draft Party! Here’s the scoop: We’ll be choosing guests to act as the “commissioner” for each of the teams drafting in the first round. If the “commissioner” chooses the same player the team drafts, everyone at Pluckers will be eligible for an incredible special! But act fast because as soon as the next team selects their player, the special ends. 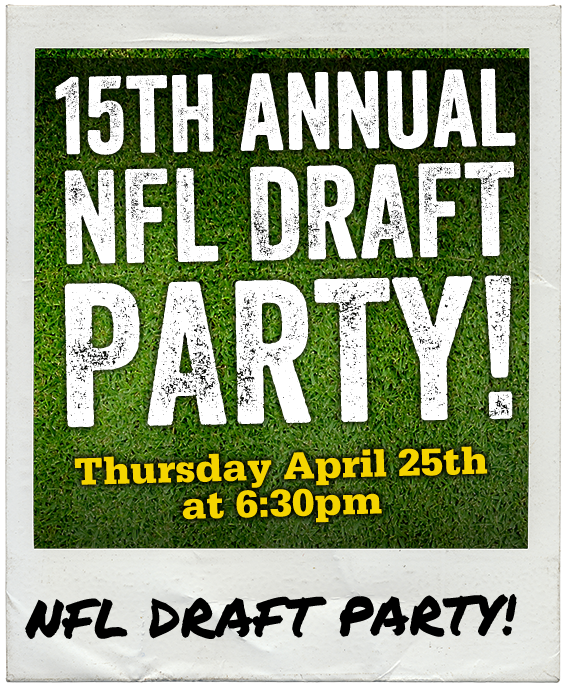 Join us on Thursday April 25th for the 15th Annual NFL Draft Party! Here’s the scoop: We’ll be choosing guests to act as the “commissioner” for each of the teams drafting in the first round. 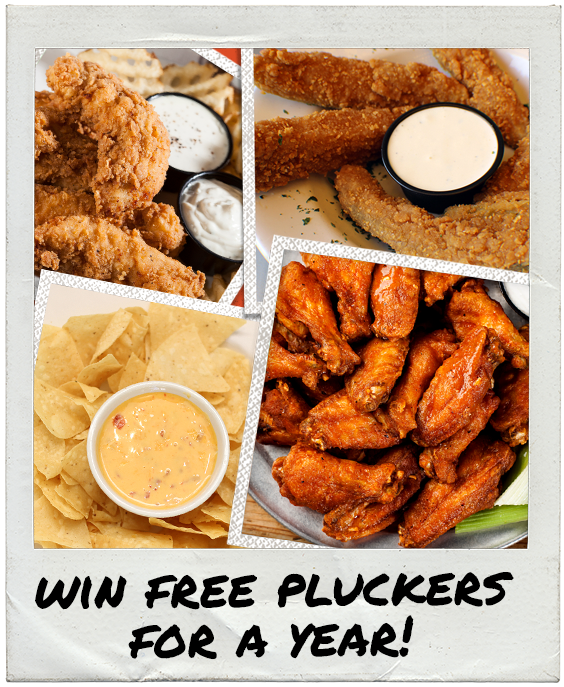 If the “commissioner” chooses the same player the team drafts, everyone at Pluckers will be eligible for an incredible special! But act fast because as soon as the next team selects their player, the special ends. Ben and Skin will be broadcasting live from our Addison location beginning at 3:00 PM. 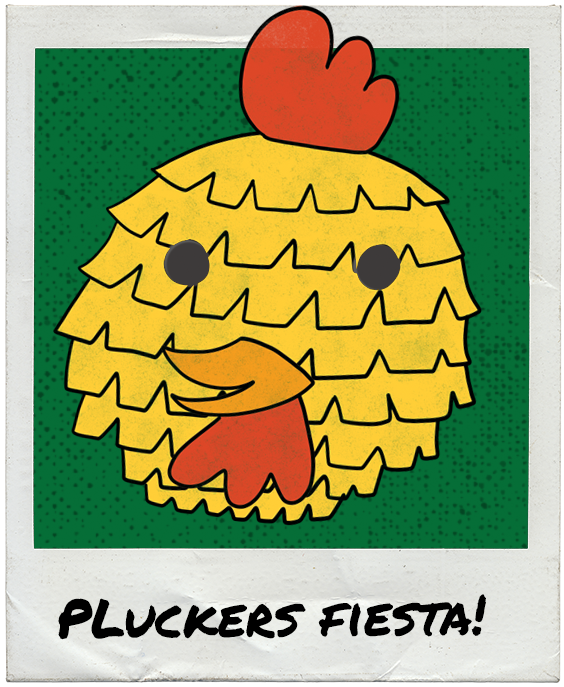 Get ready to celebrate Fiesta, Pluckers style! On Thursday, April 18th we’ll have a festive night of family fun at our Selma location. Bust your bracket on purpose! 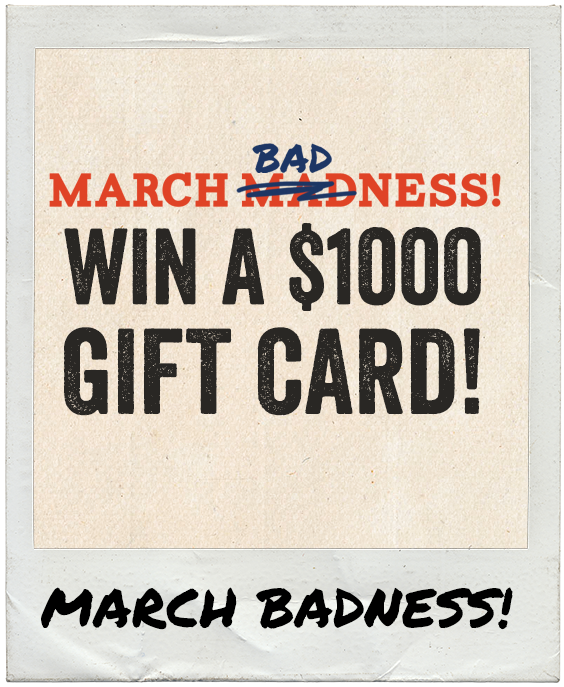 Tell us who you think will lose and you can win a $1,000 gift card! Pick the losers from the field of 64 and the person who picks the most losers becomes a winner! 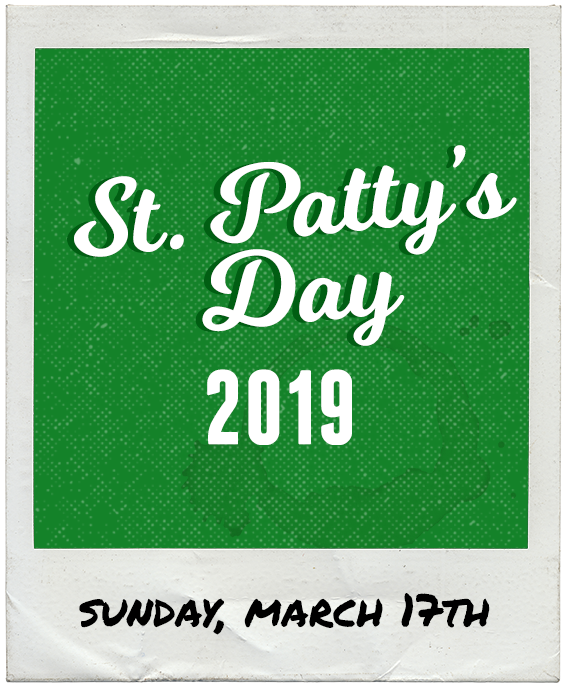 Celebrate St. Patty's this year Pluckers style with a whole day of family fun and live music! $3 pints of green beer at all TX locations! 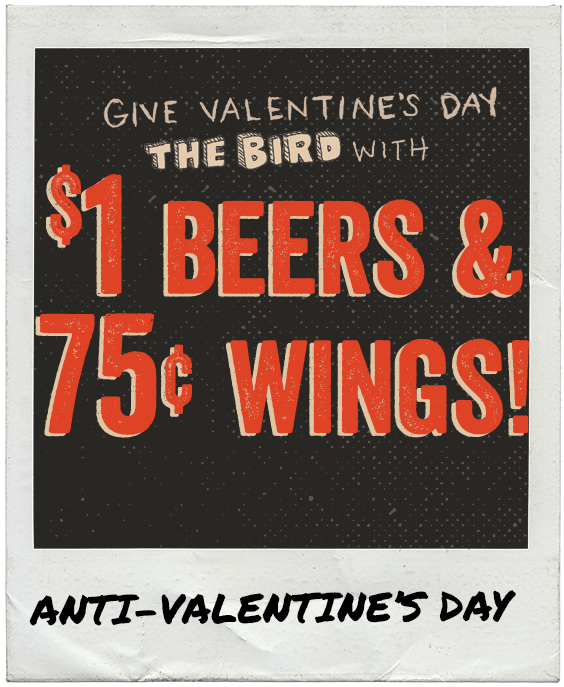 74¢ WINGS AND $1 BEERS! 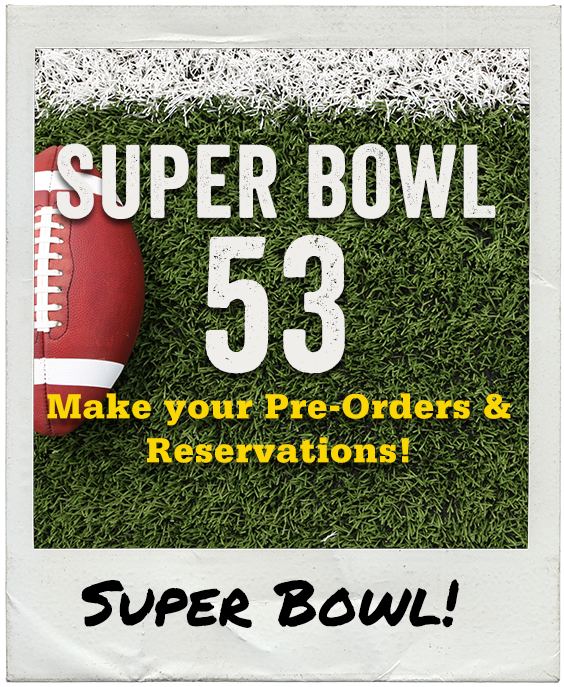 Pre order for the big game or reserve your seat at Pluckers!